This is our series called ‘Home design: A step-by-step guide to designing your dream home’. 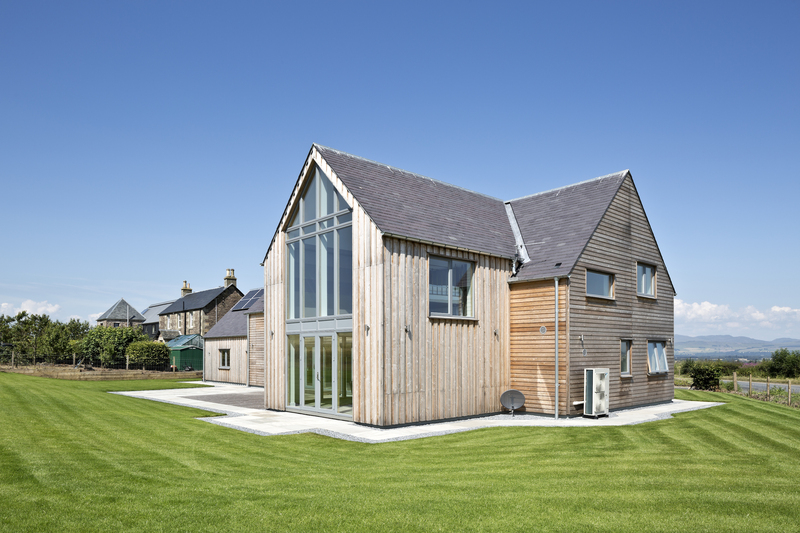 It is based on a talk created and delivered by Allan Corfield for Homebuilding & Renovating Magazine, at the 2016 shows. The series will take you through the three main stages in developing an empty plot into a well-organised construction site equipped with experts who can successfully build your dream home. 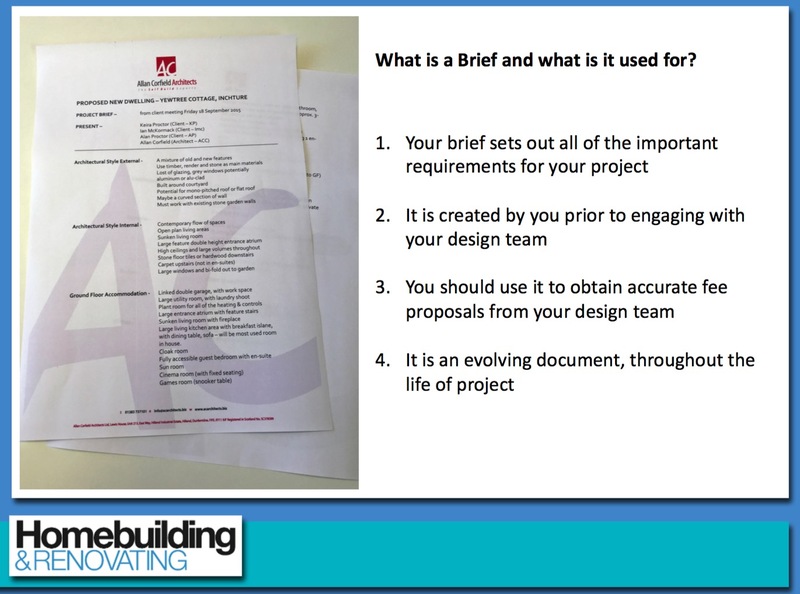 The first part of this series will explain how to create a project brief. The second part will answer the question of how to appoint the right team. 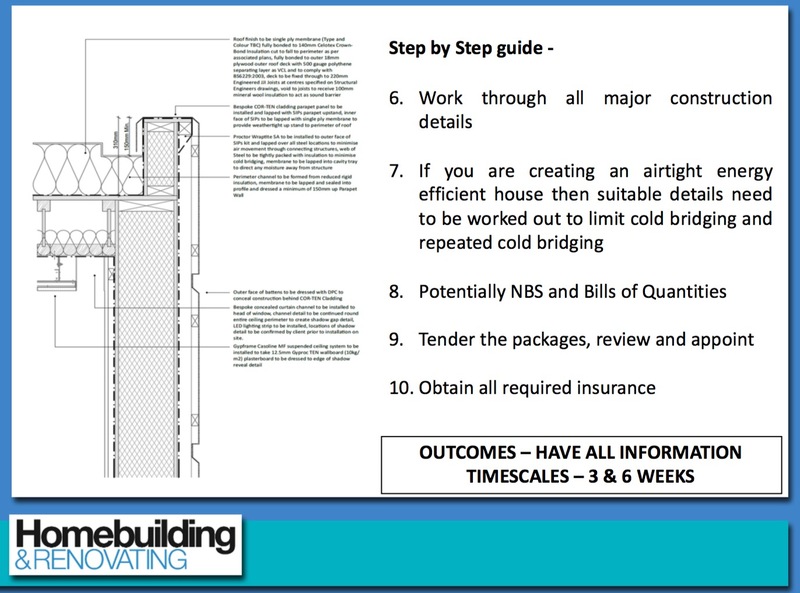 The final part of the series will describe each of the main design stage that you will have to go through in order to complete your Self Build project – hopefully on time and budget! Before starting to create your project brief you need to think simply: “why?”. Why do you want to build your home instead of buying it directly from a mass home builder? Every self builder’s reason can be different. Some of them want to build a safe and joyful environment for their children. Others may want to build a house to then sell on, to gain maximum profit. 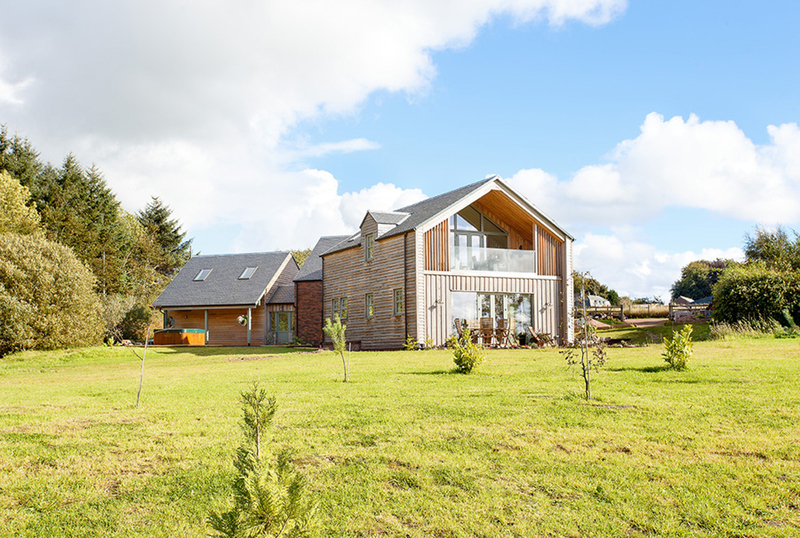 Throughout the whole project it is important to remember ‘why’ you want to build your own home. By doing this it will help you get through the most challenging moments. There will be a lot of them. First thing you need to include in your brief is the basic room information and room sizes. It is helpful to use the measurements of your current rooms, as long as they meet your expectations. 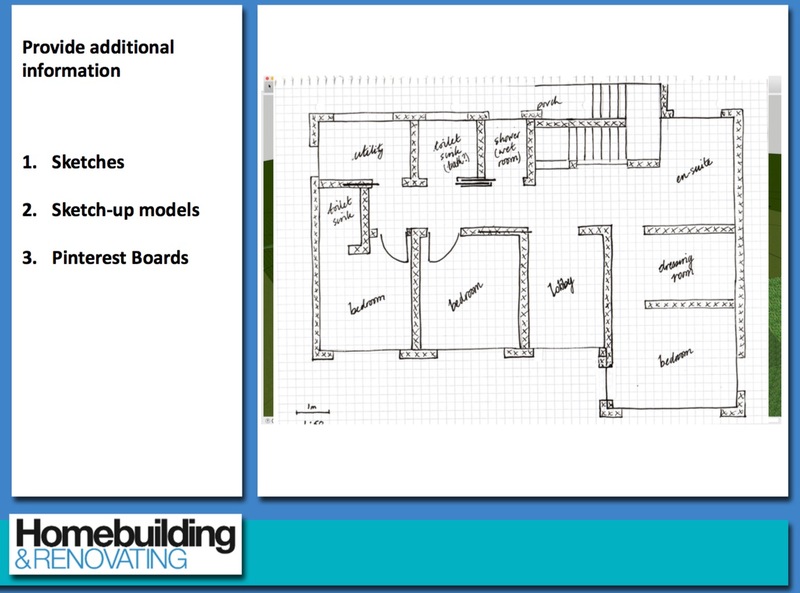 The second aspect you need to consider is your building flow – the layout/structure of the internal rooms. It is important to make sure that it will be consistent with yours and your family’s lifestyle. For instance, if you need an open-plan kitchen connected to the dining room so that you can cook while spending time with your family and entertaining guests. Or a sheltered seating area outside with a gas fire pit and BBQ, so that you can enjoy BBQs with friends and family. The next tool that can improve the way you communicate your ideas to your architect is Pinterest. Pinterest is a content sharing website that allows you to “pin” images, videos, and other objects to your pinboard. It works like an online scrapbook. You can use it to search for inspiration, you can create separate boards, for example for interiors within the kitchen and bathroom. Then you can “pin” the pictures that express particular designs that you would like to implement in your project, and share it with everyone who is involved. For more detailed article regarding Pinterest click here. 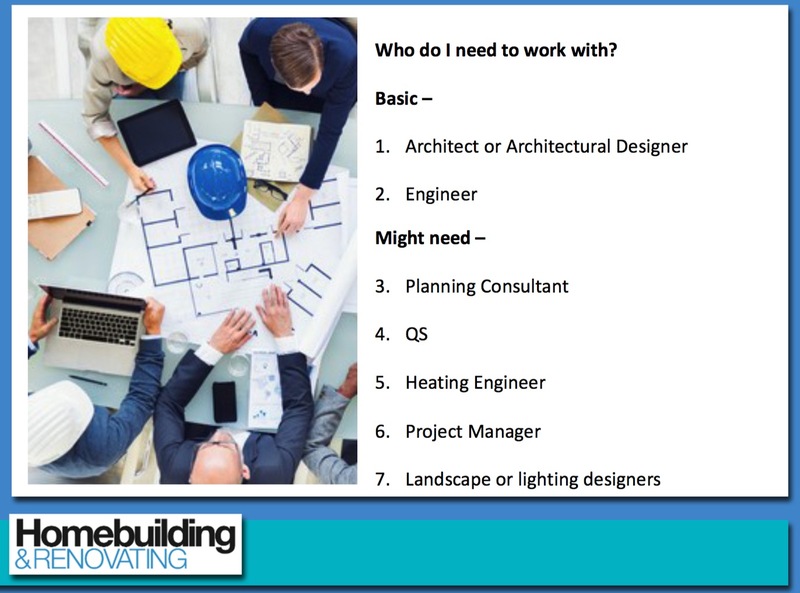 A structural engineer is also required for your Self Build as they play a key part in the design and are involved with the construction teams. A structural engineer is needed at the detailed design stage and during the process of acquiring a building warrant approval. At ACA we always suggest getting a soil investigation study completed on any site you are looking at or have purchases, as soon as possible. An engineer will dig some trial pits around your plot and assess the quality of soil and its bearing capacity. 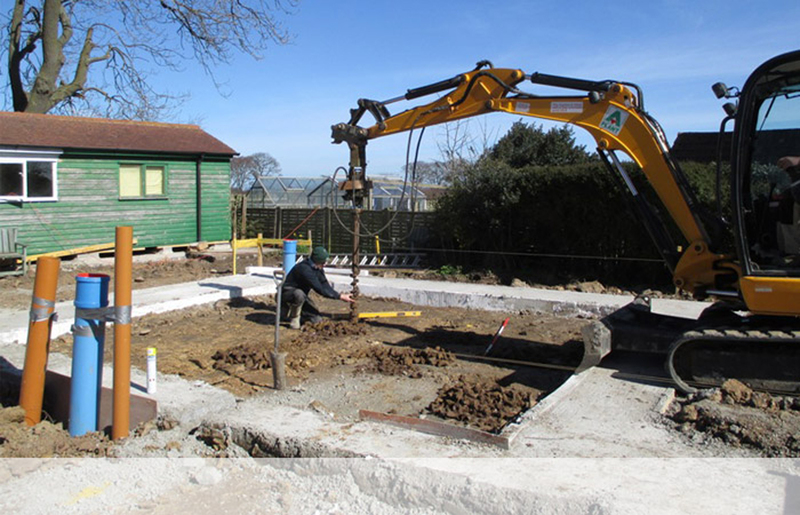 They can also carry out a porosity test, which involves filling a large hole in the ground with water a number of times and measuring how long it takes to sink into the ground. If the water does not drain away it means that you will not be able use standard drainage solutions. Depending on the difficulty of the project and any contentious planning issues, you may also need a planning consultant. 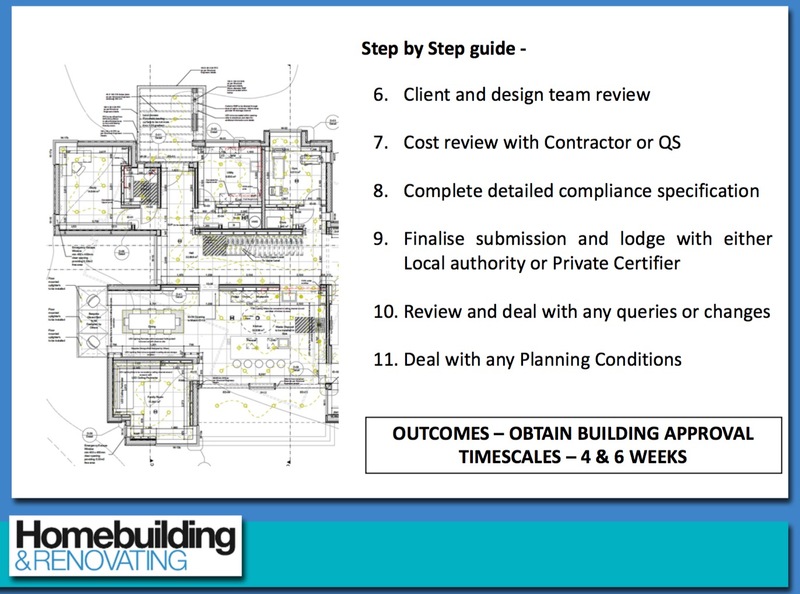 You may want a quantity surveyor to assess the detailed construction cost. It is worth to consider employing a heating engineer to develop a heating design. 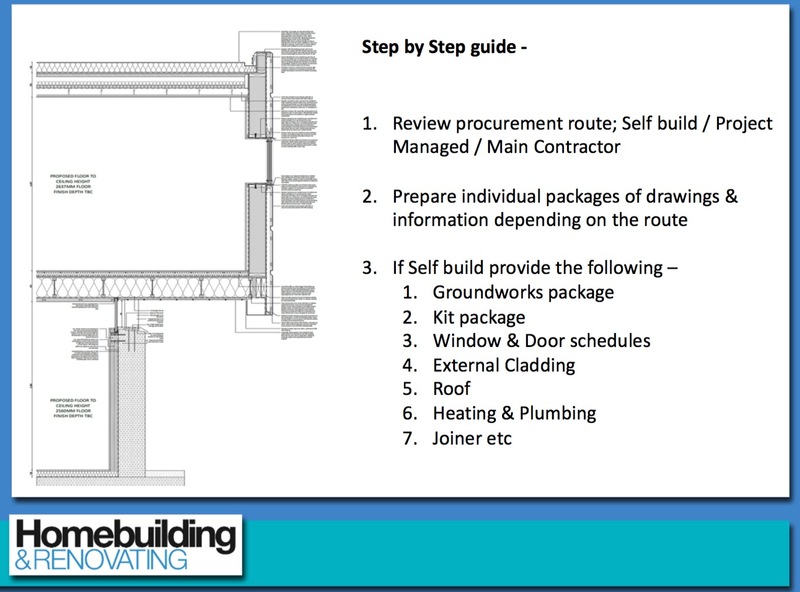 If you decide not to take the full self-build route a project manager will need to be appointed. For more information about appointing the right team you can read our separate article here. Remember that it is very important to communicate with your team regularly and review every design aspect of your Self Build. 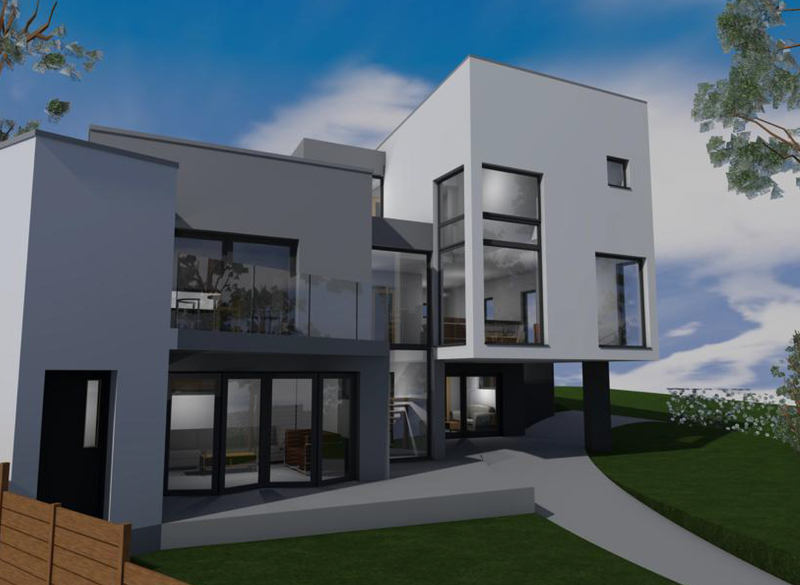 During the design progress you should be looking to get 2D drawings including, plans, sections and elevations. It is helpful to get two main variations of an option from your designer. Then you can choose certain bits of each in order to create a third and final option. If you don not like where the design is going you need to communicate it to your designers and they have to start again. 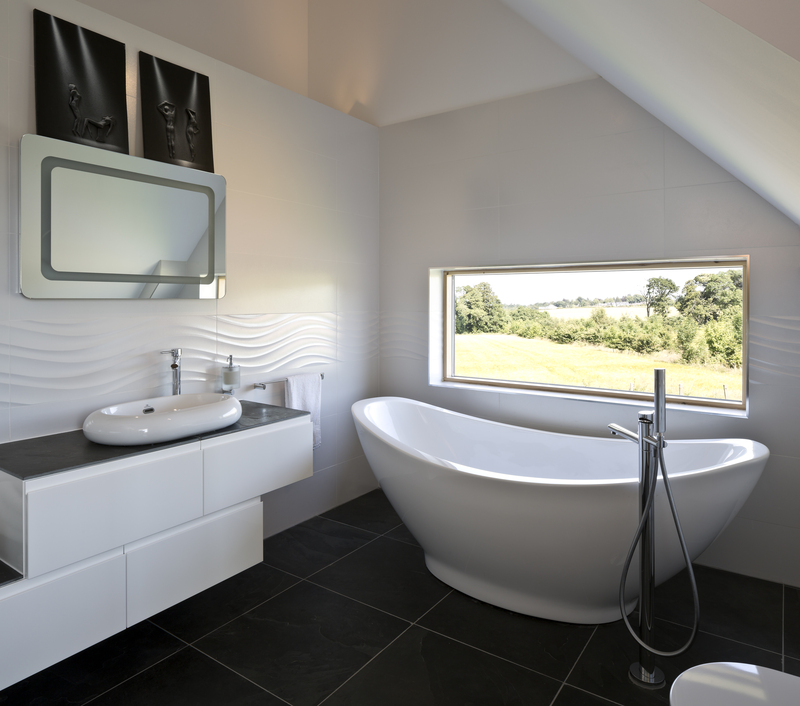 To reiterate, you must love the design for your dream home. Once your design is agreed, you may focus on organising an energy assessment to see what heating solutions are the best to heat your house. Another thing that is worth considering (at this early stage) is to involve a quantity surveyor or a contractor who can complete a budget cost exercise. If any contentious planning issues arrive, you may do a pre-application enquiry with the planning team. This stage should last between three and eight weeks. After you are completely happy with the design, which meets all your requirements, you can proceed to the planning stage. You may also consider appointing any of the other consultants needed to deal with the special planning policies. 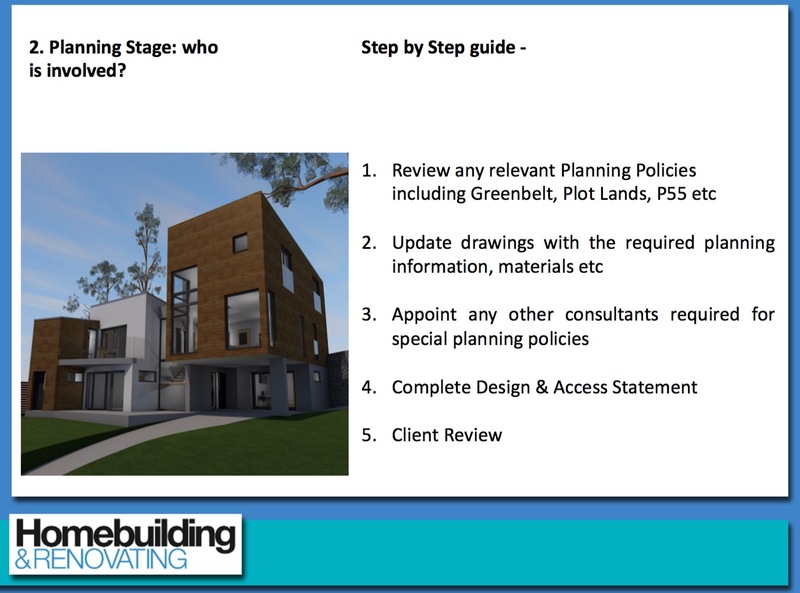 You will work on a design and access statement – this is a key document that goes in with the planning application. 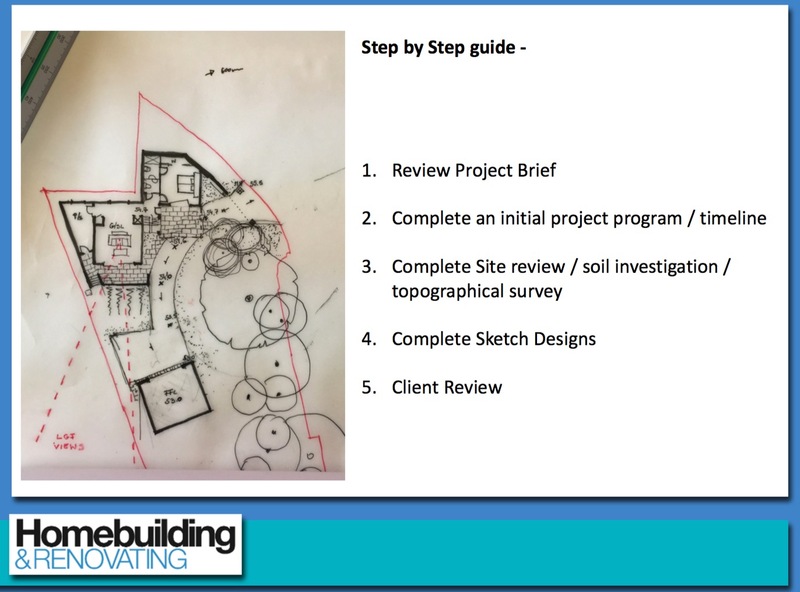 This document highlights the key policies, planning precedent, the design ethos, the access, and the basic requirements of the site. It is a very detailed document and should be 10-15 pages of well thought out and well planned supporting information. It is advised to visit the neighbours personally just before submitting the planning application. It is always better to personally discuss your plans with them before they will see them on the planning portal (it also helps if you take wine or chocolates!). 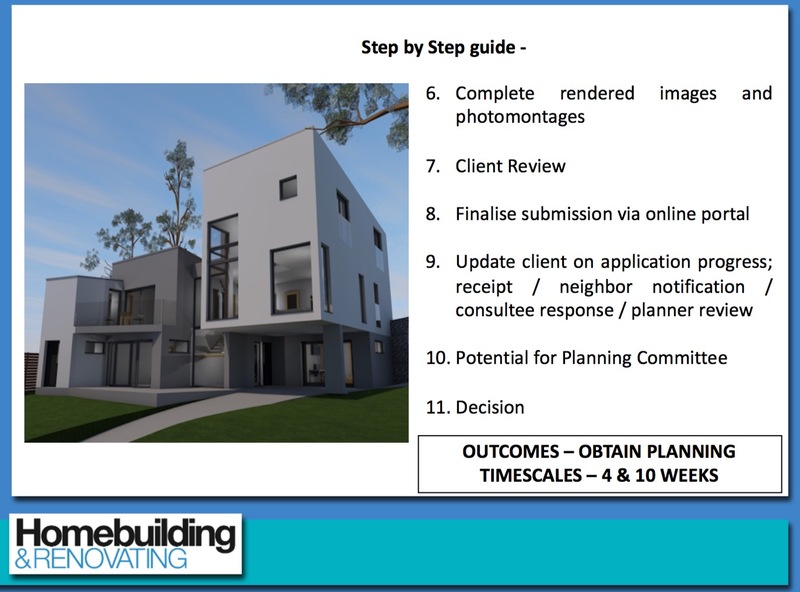 After the neighbours notification period has finished and the consultees responded, you will be able to speak to the planner about your case. Hopefully by the eighth week of the planning stage, you will get determination from the planning department, whether it is positive or negative. If your application got less than 6 objections (or 8 objections in Scotland) your application will be dealt with under the delegated powers, i.e. by the planners. If you got more objections then stated, you will case will be reviewed by a committee, this can add a further 4-6 weeks onto the planning determination date. If the answer is negative, you will have time to review the documents and you can appeal the decision with the planning department or Government. Areas that you will need to be involved with as a client is working out socket locations, lighting layouts, picking the materials, finishes and generally being involved in the detail decisions. In England and Wales you have the choice of sending the building regulations either to a private company or the local authority, while in Scotland there is only the second option available. The review process should take around 6 weeks. Once you have this, you can actually start work on site. It is important to try and deal with any planning conditions as early as it is possible. It will let you avoid any enforcement action on suspensive conditions, that would delay the start of the construction works on site. This stage should take around 8 weeks to complete. This stage is often missed out by self builders in order to try and save costs. However, if you want to be a typical self builder you need to make sure, that you can provide a contractor with as much information as possible. It will let them build exactly what you want and eliminate grey areas. At this stage you will work closely with your architect, engineer, SAP assessor, contractors and CDM co-ordinator. In the beginning, you need to decide which procurement route you are going down. Is it going to be a full Self Build, is it going to be project managed or are you going to appoint a main contractor. This was the last of three articles in our series ‘Home design: A step-by-step guide to designing your dream home’. The series took you through the three main stages in developing an empty plot into a well-organised construction site equipped with experts who can successfully build your dream home. 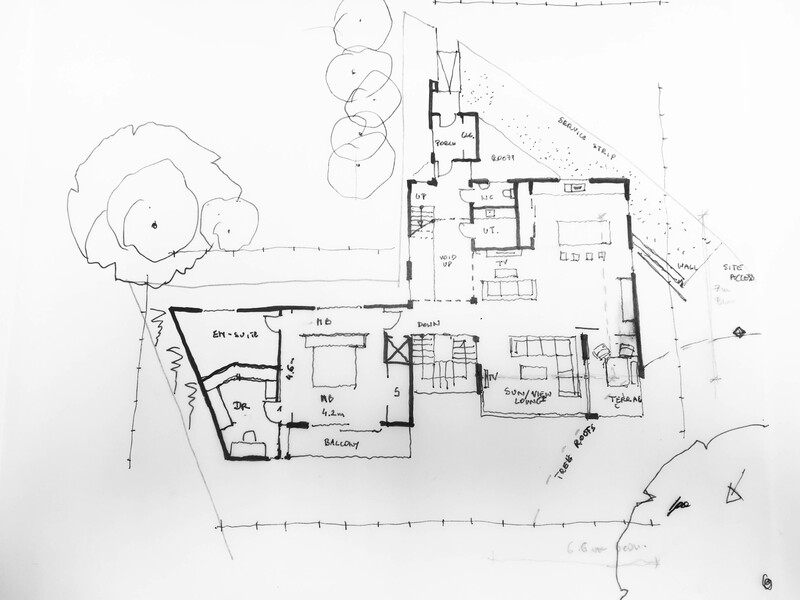 A step-by-step guide to designing your dream home series is based on a talk created and delivered by Allan Corfield for Homebuilding and Renovating Magazine, at the 2016 Shows. If you have any questions for Allan and the rest of the team, send your suggestions to us via email, or social media using #asktheselfbuildexpert.